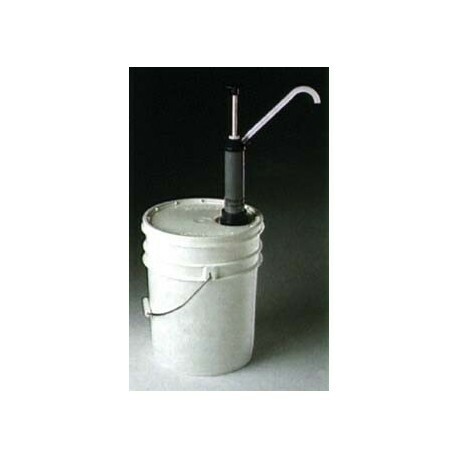 The chemical and acid resistant PLASTIC CHEMICAL HAND PUMP conveniently adjusts to 2, 4, 6 or 8 oz pumping action. 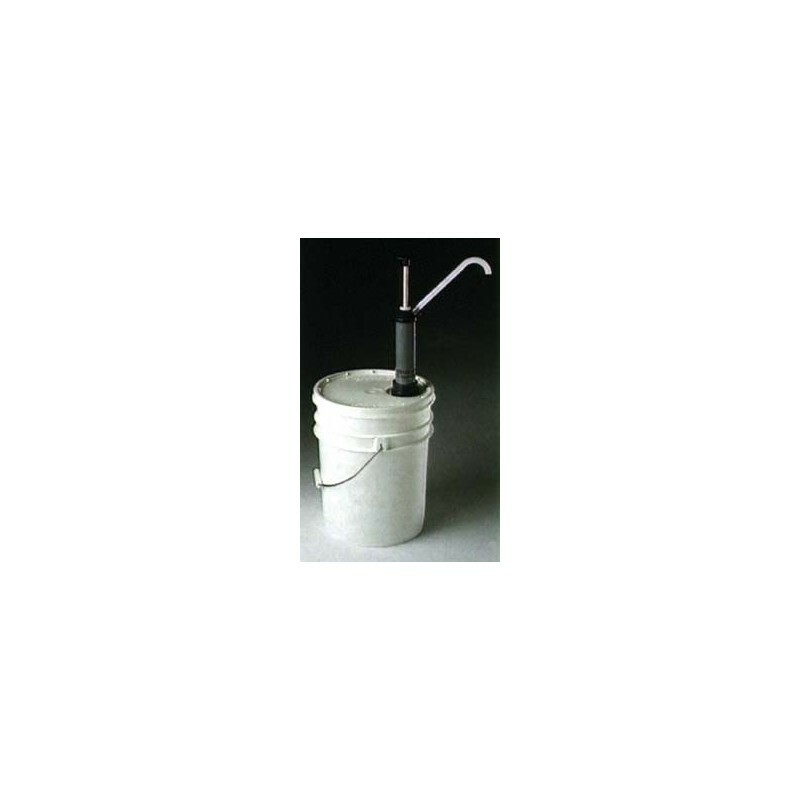 Fits 5 - 55 gallon drums with 3/4" or 2" NPS opening. 48"H x 9/16"D. For low to medium viscosity UV coatings, solvent and fountain solutions, water and solvent based coatings.